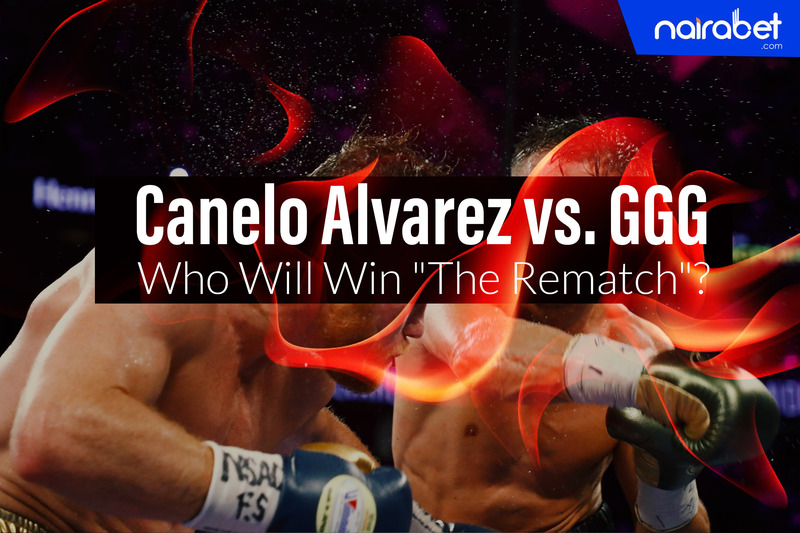 Canelo Alvarez vs. GGG: Who Will Win “The Rematch”? This month, no fewer than 10 major boxing bouts involving top names in the sport will take place in different locations. All kinds of titles will be on the line – from lightweight to heavyweight titles. The Anthony Joshua-Alexander Povetkin fight will have to wait for the big one going down in Las Vegas this weekend. Canelo Alvarez will take on Gennady Golovkin (GGG) in a fight that fans have been waiting on to happen for months now. One year ago – September 17, 2017, unified middleweight world champion Gennady Golovkin and former champion Canelo Alvarez faced off for the first time. Apart from the amazing business numbers that earned it the third-biggest bout in boxing history, it ended up being highly competitive and action-packed. But the bout fans had waited nearly two years for ended in a draw – a surprise draw. Almost immediately, a date (May 5) for a rematch was fixed. But Alvarez tested positive for the performance-enhancing drug clenbuterol in voluntary Anti-Doping Association-administered tests. The fight was later canceled and he was suspended for six months. All these have contributed to the hype that has now gone before the rematch to their highly controversial draw set to take place this weekend. Both boxers have been trading words and even declined to hold a joint news conference when the new deal was finished. They also decided against a media tour or standing face-to-face at the final prefight news conference on Wednesday. Even their weigh-in was dramatic as Alvarez charged towards Golovkin and pressed his forehead against his opponent from Kazakhstan. Golovkin will be defending his WBC Middleweight title in this fight. Do you think he will be able to do the needful and win this fight? GGG went as far as saying he won’t even shake Canelo’s hand after the fight. “Nobody knows how it’s going to end, what’s going to be the result, but nobody is going to congratulate anybody, that’s for sure,” he said. Talk about the perfect hype towards what should be an exciting fight. Alvarez may be 28 years old and a good 8 years younger than 36 year-old Golovkin but he has been involved in more fights than GGG, with a 49-1-2 record compared to GGG’s 38-0-1 record. Both fighters have won via knockouts (KOs) 34 times. Golvkin is seeking to break the all-time middleweight defense record he shares with Bernard Hopkins by retaining his title for the 21st consecutive time. While he weighed in at 159.6 pounds, Alvarez weighed in at 159.4 pounds. Which of these fighters do you think will win? Leave us your comments and share your thoughts with us. 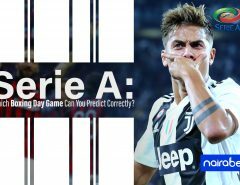 Serie A: Which Boxing Day Game Can You Predict Correctly? 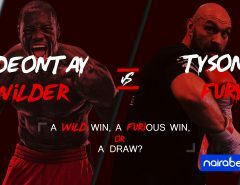 Deontay Wilder vs. Tyson Fury: A Furious Win, A Wild Win or a Draw? 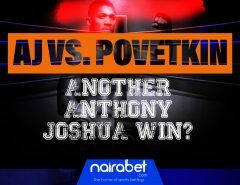 AJ vs. Povetkin: Another Anthony Joshua Win?